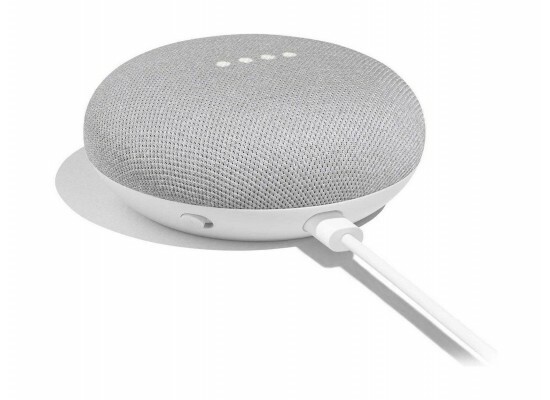 I recently spent some birthday money importing a Google Home Mini and I've really enjoyed using it to control my various ChromeCast (audio and video) devices around the house as well as asking the Google Assistant random things. I somehow even managed to get my normally skeptical wife to use it to play music. I couldn't help but notice all of the cool home automation stuff in the Google Home app and decided to do some exploring around home automation. I disappeared down many rabbit holes and watched many Youtube videos and have now decided to start the process of automating my home. I always wished that I had studied electrical engineering, or at least done some sort of electronics courses at University. So this is my chance to teach myself and at the same time put my software skills to use for something at home. I haven't really had a pet project that I felt passionate about for a long time. I thought I'd blog about my experiences and learnings, others may find it interesting or helpful. It may even inspire others to dig into the subject and try something in their homes. Stay tuned for my next post on a cool little device I discovered, called a Sonoff, that's cheap yet powerful and flexible. Also, checkout this guy's YouTube channel, he's really inspired me to get stuck in and given me many great ideas. I'm a software developer working at Entelect Software. At work I focus on business related software, at home I try to learn as many new things as I can between spending time with my wife and daughter.